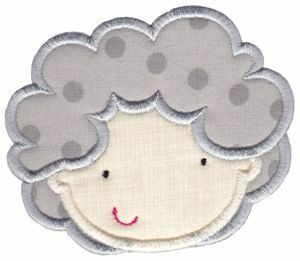 Faces Applique Set, 23 Designs - 3 Sizes! 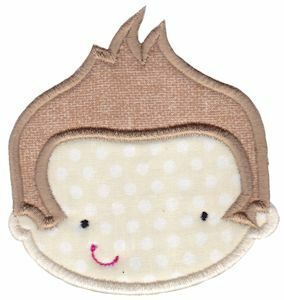 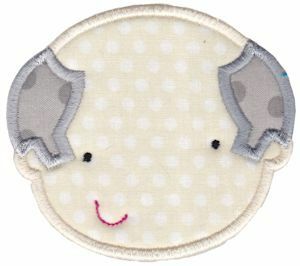 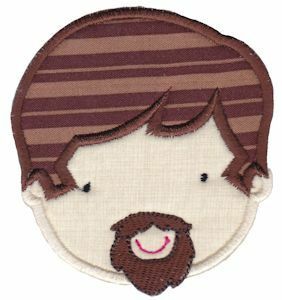 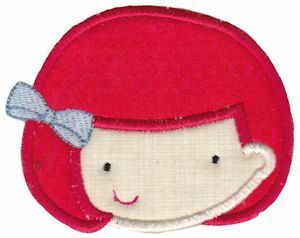 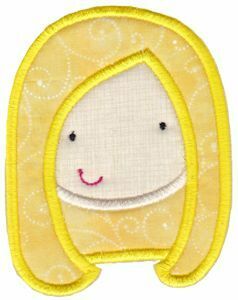 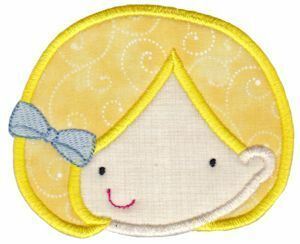 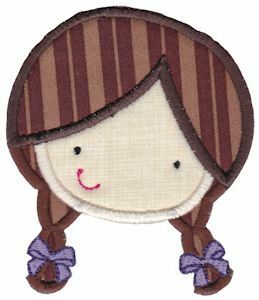 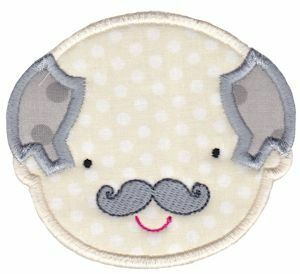 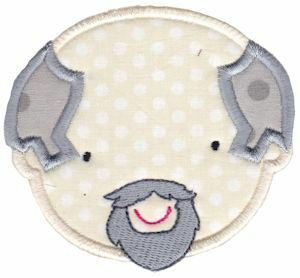 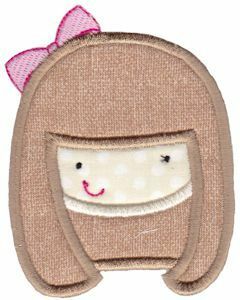 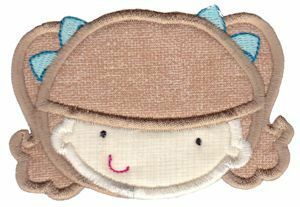 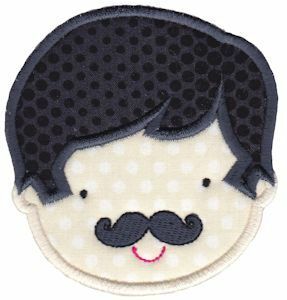 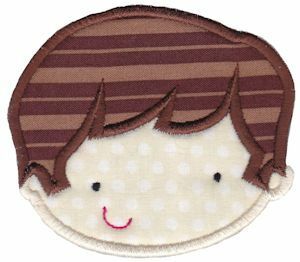 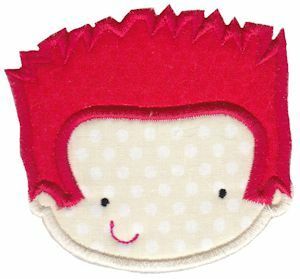 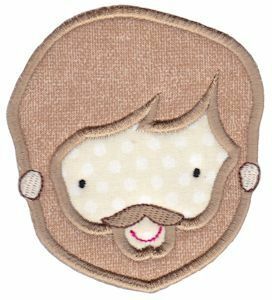 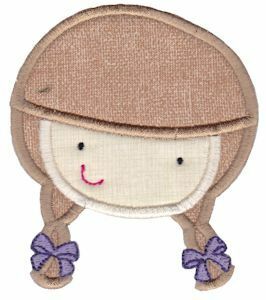 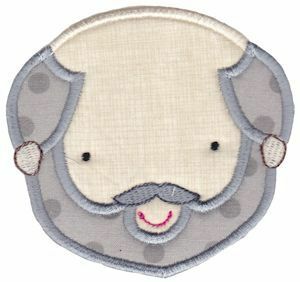 Faces Applique is a simple and cute collection of applique faces perfect to customize for your specific needs. 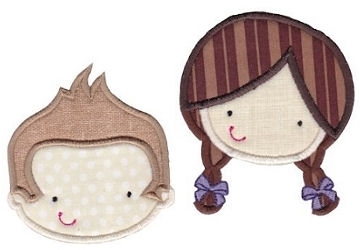 Change hair colours and skin colours to suit your family or client, add a name or number to make cute projects. 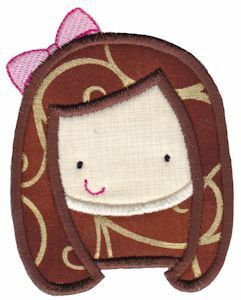 Also wonderful for family blankets and quilts and so much more. 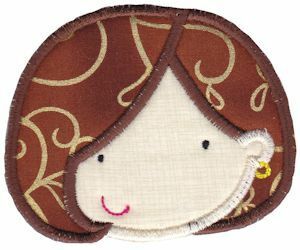 This collection comes in three sizes, one for the 4x4 hoop, one for the 5x7 hoop and one for the 6x10 hoop. 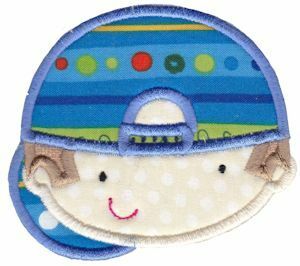 Eye Candy Applique 4, SWAK Pack - 2 Sizes! 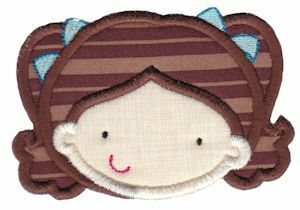 For The Tooth Fairy - 2 Sizes!